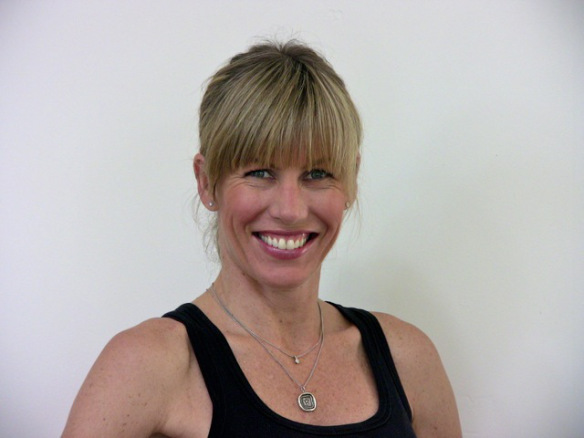 ← CLIENT TESTIMONIAL – DIANE CHRISTOPHER REED, D.C.
Jennifer Ball is back in Laguna Beach and is available to teach Pilates and Gyrotonic® by appointment. Please call the studio to make an appointment at (949) 494-1680. Learn more about Jennifer’s teaching skills here! This entry was posted in Inspiring Motion Updates and tagged Inspiring Motion Laguna, Jennifer Ball, Laguna Beach Gyrotonic, Laguna Beach Pilates, Private Pilates. Bookmark the permalink.